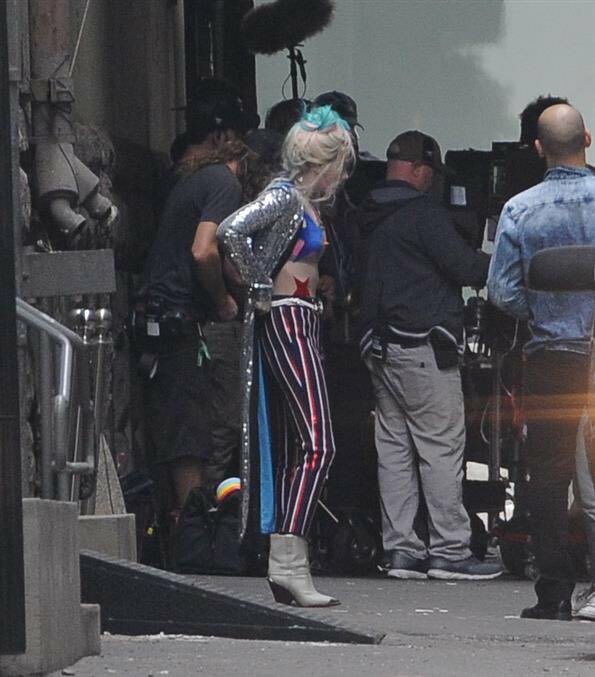 Birds of Prey has begun principal photography. 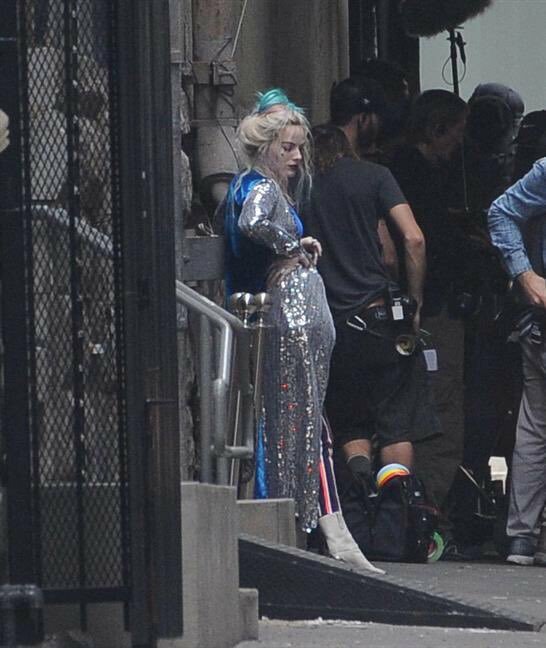 After Margot Robbie herself shared a first look dressed up as Harley Quinn, set photos have begun popping up across the blogosphere. 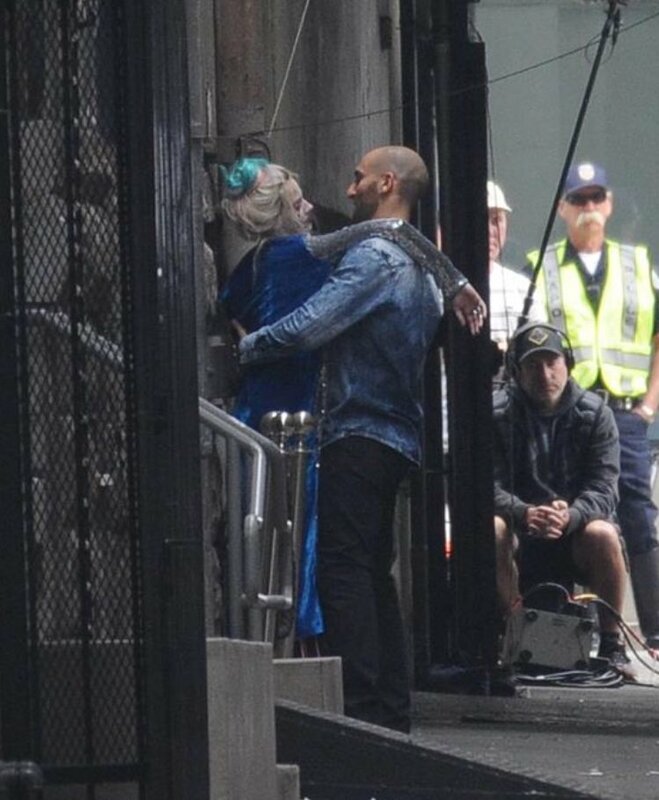 We now have set pictures of Harley Quinn in multiple outfits, with one in particular showing off her tattoos in clear detail. Interestingly, the tattoo’s striking out of “pudding” suggests she and the Joker might have split or had a breakup. Birds of Prey became the center of attention for a while when it dropped a teaser out of nowhere a few days back. The teaser showed a brief look at the film’s major cast members, including Ewan McGregor’s Black Mask, Jurnee Smollett-Bell’s Black Canary, Rosie Perez’s Renee Montoya among others. 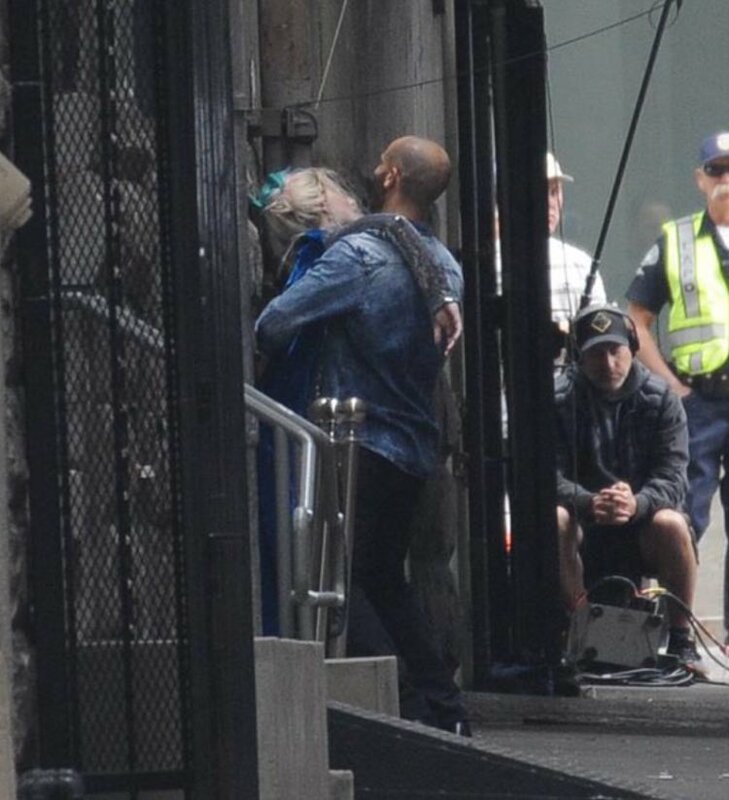 The movie is set to film in the next few months for its release due next year. Expect the first Birds of Prey trailer to drop at San Diego Comic Con 2019. 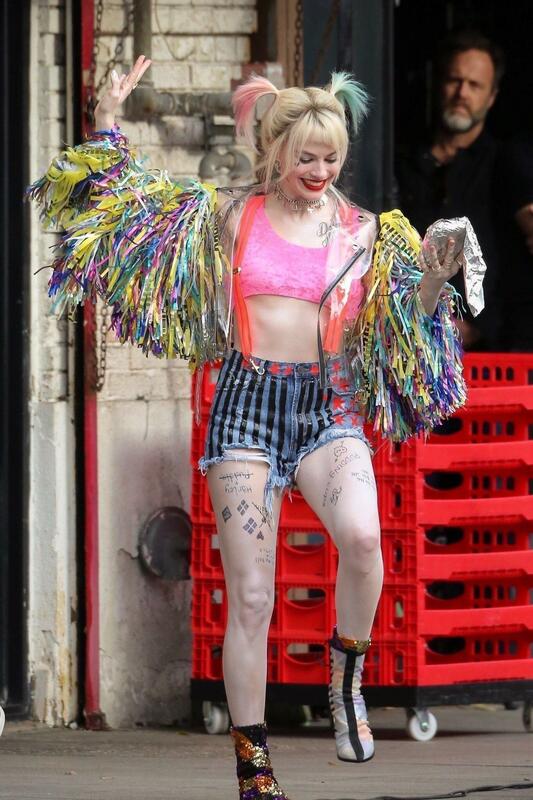 Birds of Prey (and the Fantabulous Emancipation of one Harley Quinn) releases in theaters worldwide on February 7, 2020.